Keep scrolling to stream songs from each album. The sonic follow-up to Sky Blue DeVille, Klein’s seventh album, Low Flyin’ Planes, is produced by longtime collaborator Bronson Tew and features Crash Cason on guitar, Matt Patton (Drive-By Truckers) on bass, Eric Carlton (Jimbo Mathus) on keys, and other tasteful players delivering ten new songs colored by Klein’s signature warm and engaging voice. 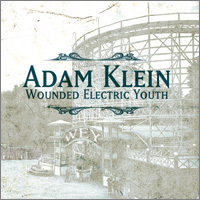 A lush, textured collection with thick guitars in the vein of Neil Young with Crazy Horse, organ, piano, and a steadfast rhythm section balanced by Adam’s signature warm and engaging voice. Folk-rock with a full-fledged foray into rock n roll. Featuring members of Athens’ pop-rock masters Nutria and Mississippi’s Jimbo Mathus & the Tri-State Coalition players. Produced, mixed, and mastered by Bronson Tew. 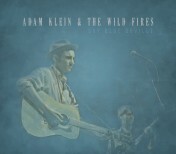 Adam Klein & The Wild Fires’ first record together. 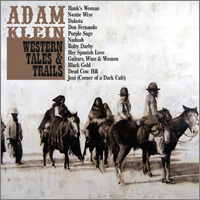 Americana/folk rock featuring Klein along with Steve Abercrombie (bass), Crash Cason (electric guitar), Bronson Tew (engineer; drums) plus special guests Randall Bramblett (keys and saxophone), Ike Stubblefield (Hammond B3 organ), and David Blackmond (fiddle). 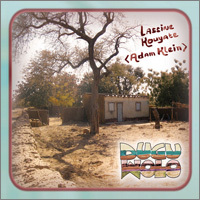 Adam’s first ‘world music’ record, recorded in Bamako, Mali, and featuring traditional West African instrumentation (kora, ngoni, calabash, talking drum, etc.). Original songs in the Bambara language. American roots meets rustic Mande music. Beautiful digipak CD and booklet featuring an essay on Adam’s musical experience in Mali, description of the instrumentation, pictures, and a write-up on the meaning of the songs. Acclaimed Americana folk-pop gem featuring AJ Adams, David Blackmon (fiddle), Randall Bramblett (saxophone and piano), Lera Lynn (harmony vocals), Carlton Owens, Jason Fuller and Jess Franklin (rhodes and organ), and other top Athens musicians. 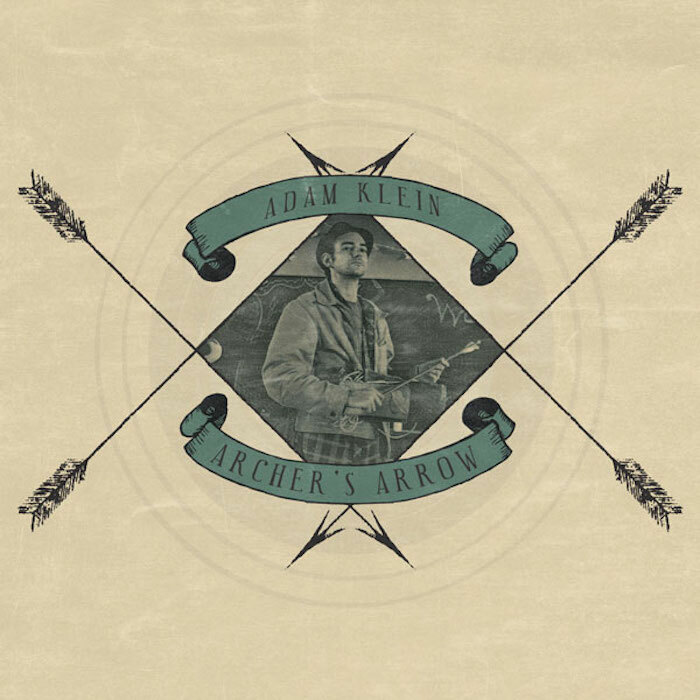 Touches of rustic folk, Americana, Texas swing, Sun Studios’ rockabilly, and folk-rock delivered by an all-star cast of Athens, Georgia’s finest. 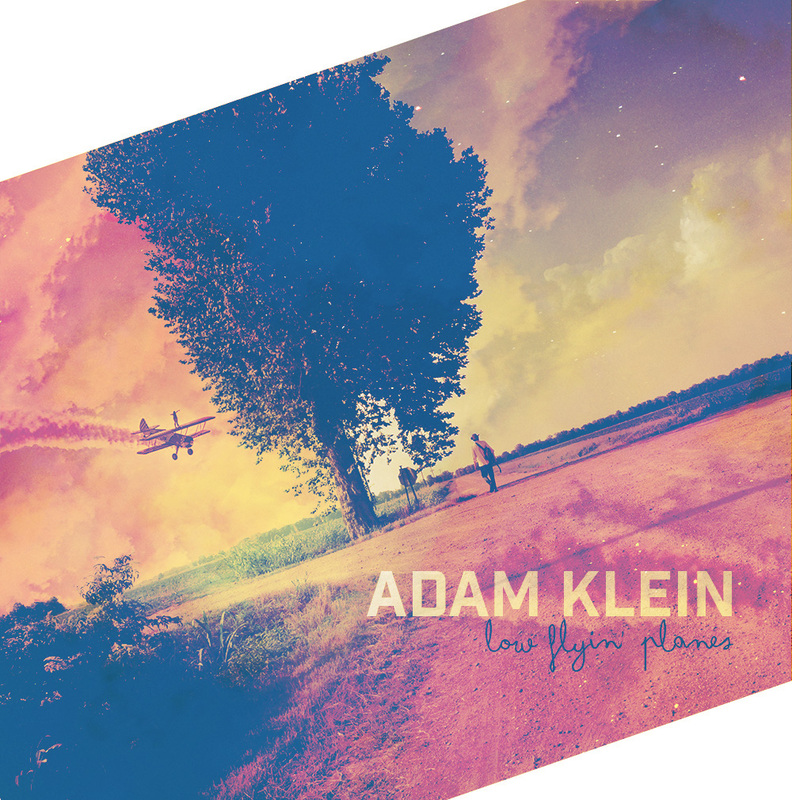 Athens, GA, singer/songwriter Adam Klein’s debut release. A collection of rustic, dusty country folk songs colored with pedal steel, fiddle, dobro, and piano by some of Athens’ finest players. 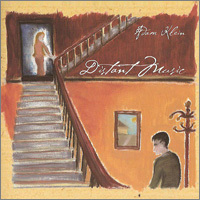 Distant Music explores the timeless themes of love, loss, distance, movement, and home.